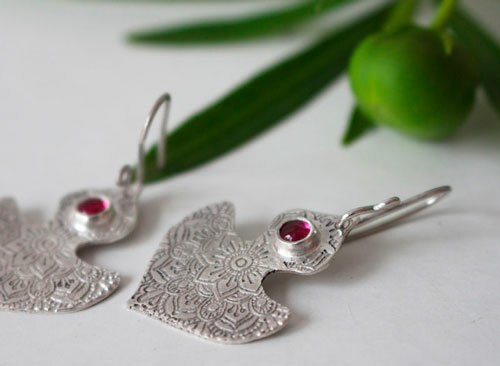 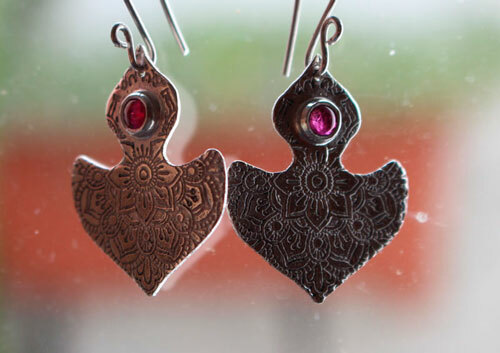 This pair of original earrings is made of sterling silver and bezel set with laboratory rubies. 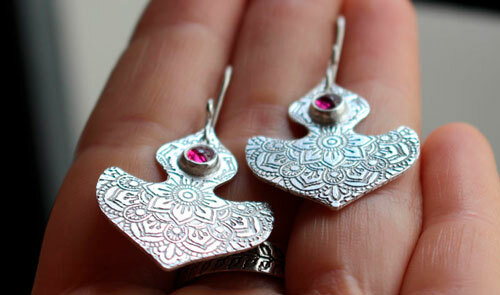 It is engraved with an oriental mandala pattern, and was patiently hand sawed. 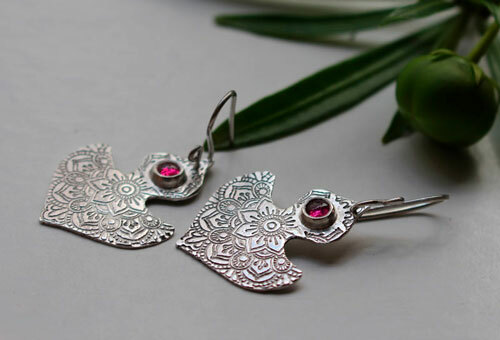 Ophrys is an orchid and I found that the shape of these earrings as well as the color would remind me of an orchid flower. 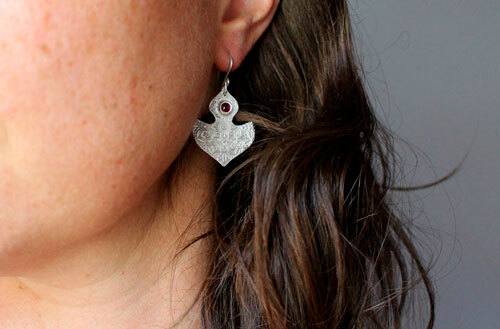 If you like flowers, these earrings are made for you. 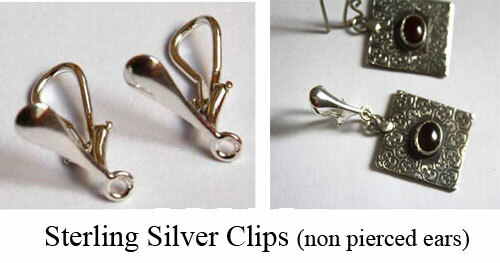 I will need 4 days to make your earrings before shipping. 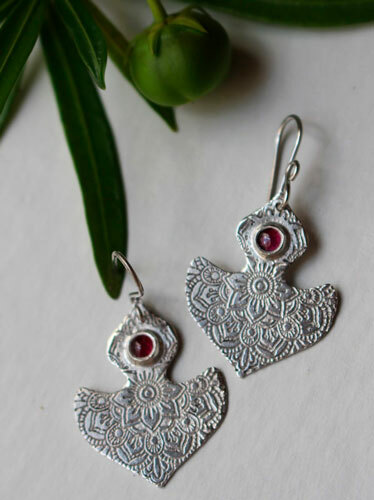 Tag: earrings, sterling silver, lab ruby, ruby, fuchsia, mandala, orchid, handmade, adult, feminine, discreet, classy, chic, purified, stone, handcrafted, oriental, India, indian, flower, botanical, engraved earrings, etched earrings, red, nature, flora, boho, bohemian.